Your young scholar will have a blast exploring academic standards that are guaranteed to have them blasting through preschool. 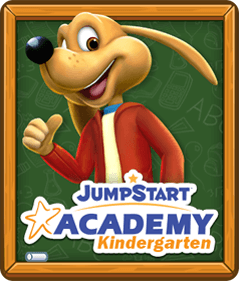 With JumpStart Academy Preschool, your child will be exposed to the crucial topics that every preschooler should know and getting prepared for the rigors of kindergarten. 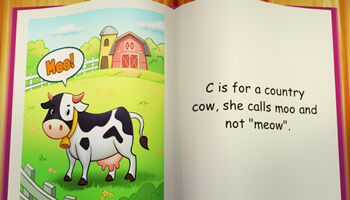 Your kid will love discovering new and exciting words! 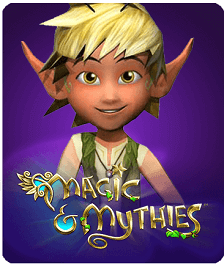 As they navigate through the game, players will adore learning unfamiliar words with their virtual friends. As your little learner plays they will be developing strong reading skills, and will be pouring over pages of books in no time! 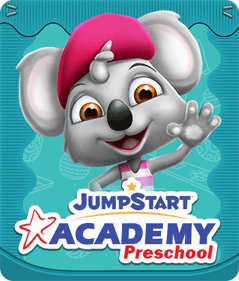 Learning to count will be as easy as 1, 2, 3 with JumpStart Academy Preschool! 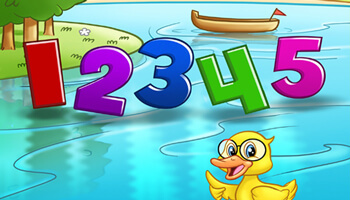 Your little learner will grasp the basics of counting as they play through games and activities that will cover this essential skill. 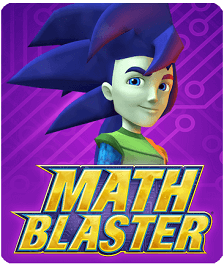 This will ensure that your child understands crucial mathematical foundations and encourage an interest in STEM. 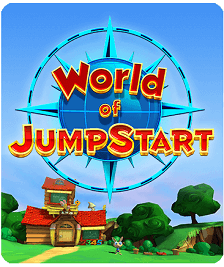 Your child will develop an enthusiasm for geometry as they play through JumpStart Academy Preschool. 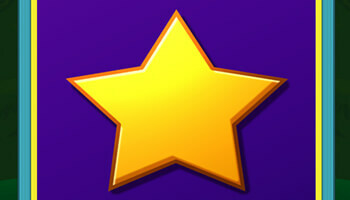 Many of the games and activities will focus on shape recognition. 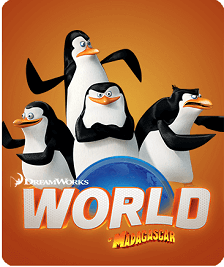 As they play through, users will get a learning edge on their peers when it comes to distinguishing triangles from circles, and rectangles from squares. 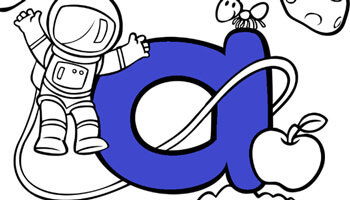 Users will be introduced to the basics of phonics as they play. Through activities and lessons, your kid will pick up the basics of phonics and build on essential spelling and reading skills.